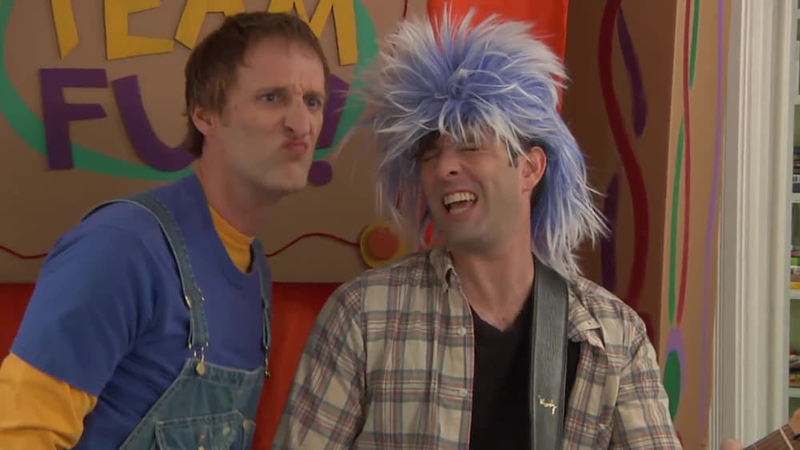 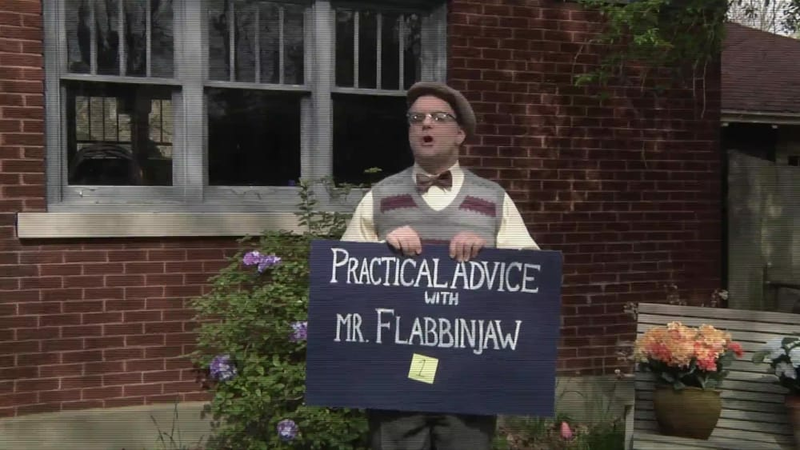 From the creators of Come on Over, check out these special short clips from Team Fun, Joel & Friends, and Mr. Flabbinjaw! 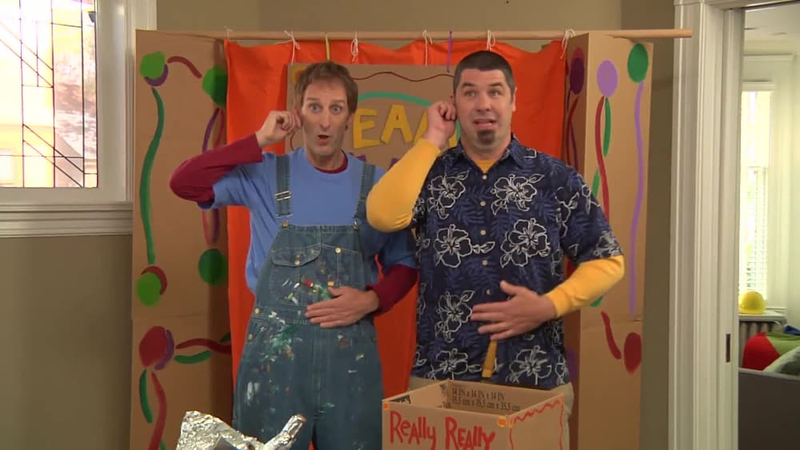 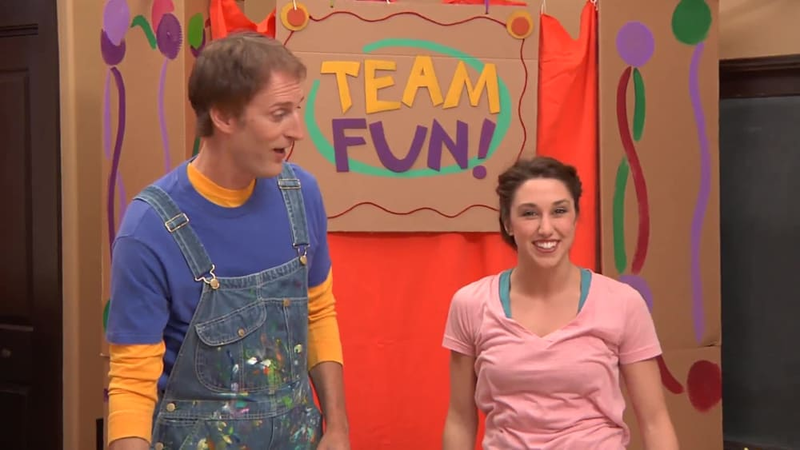 Join Joel from Come One Over and his brother Steve as they introduce Team Fun! 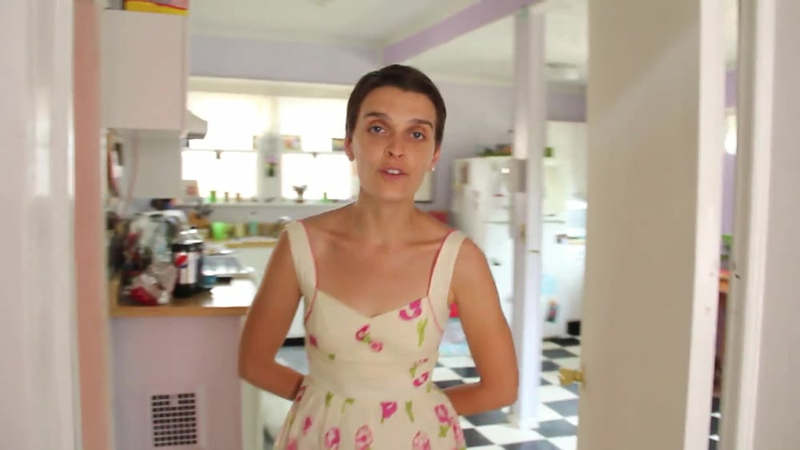 Join Joel from Come One Over and dancer Lindsay as they express gratitude! 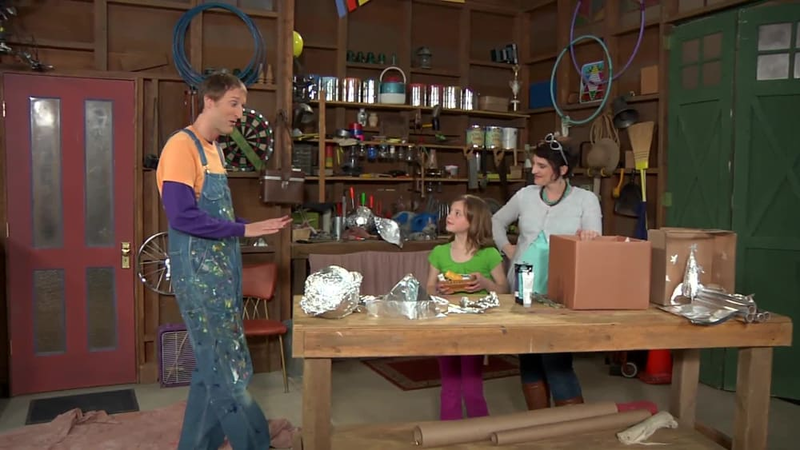 Join Joel and Team Fun from Come One Over - watch as Joel turns garbage into art! 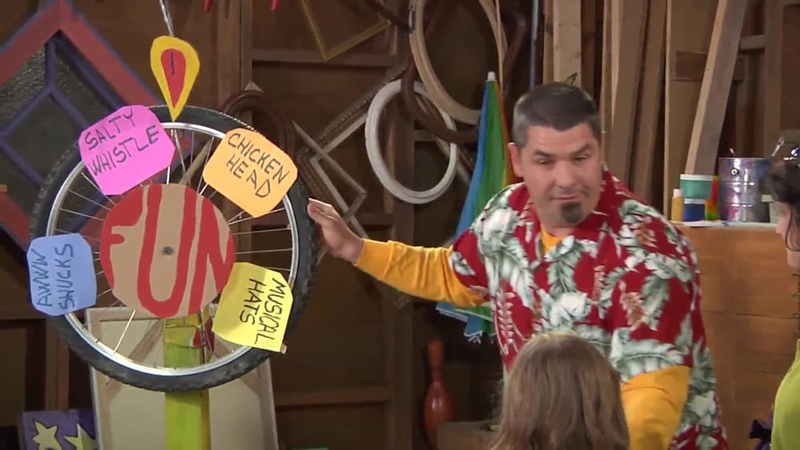 Join Joel and Team Fun from Come One Over - watch as Steve makes the Wheel of Fun! 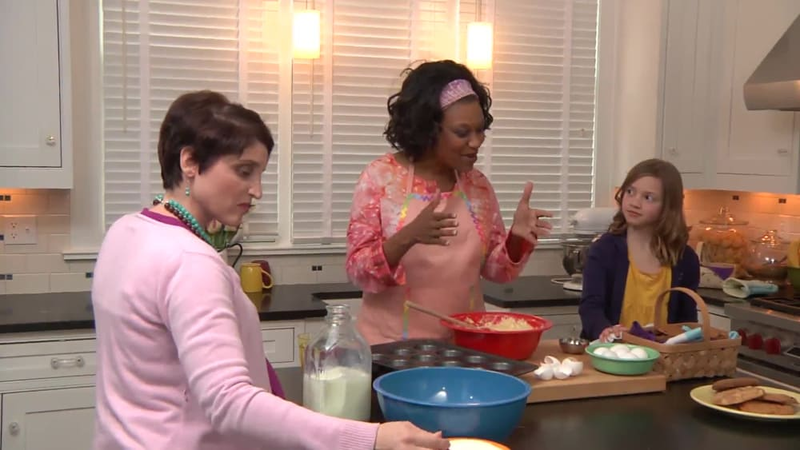 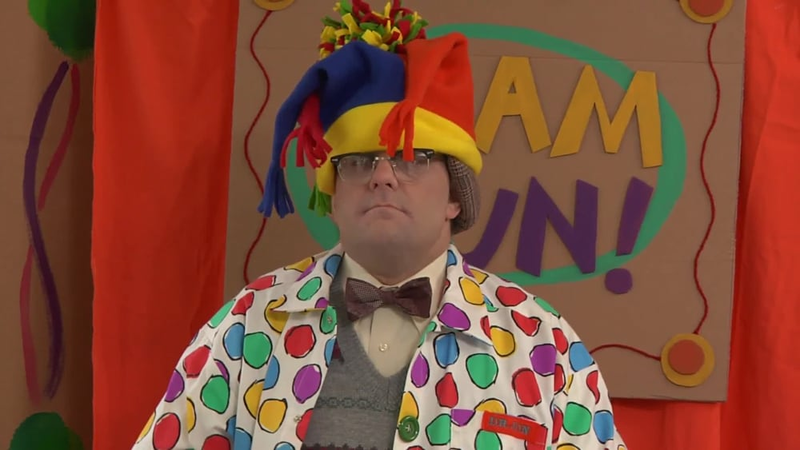 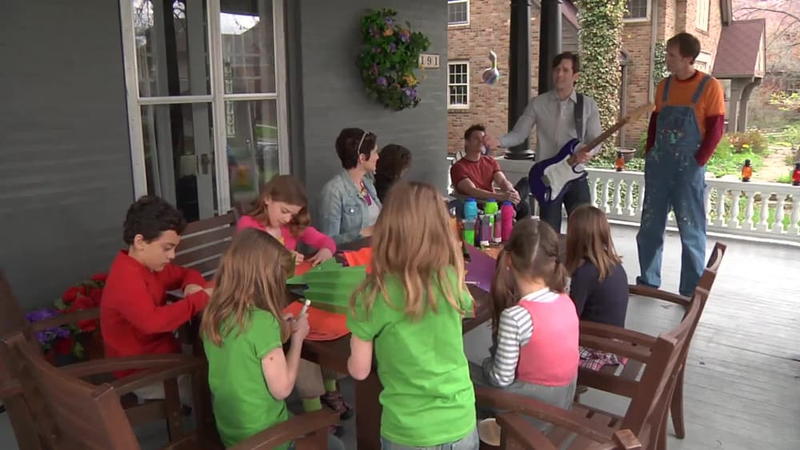 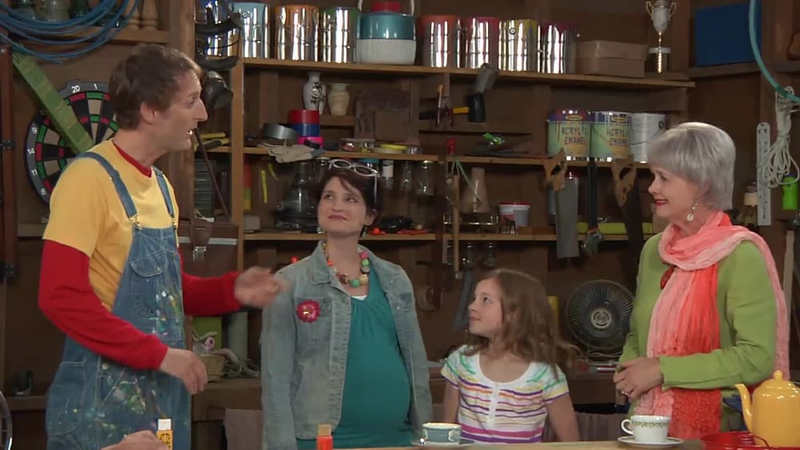 Join Joel and Team Fun from Come One Over - Ceci wonders about spreading joy for others. 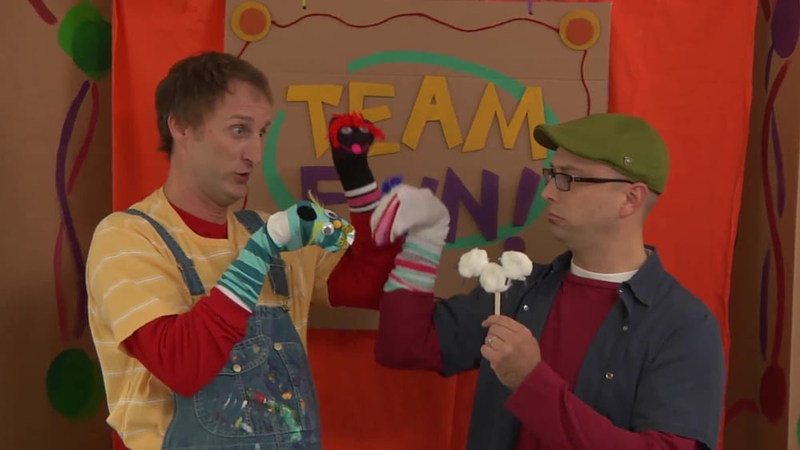 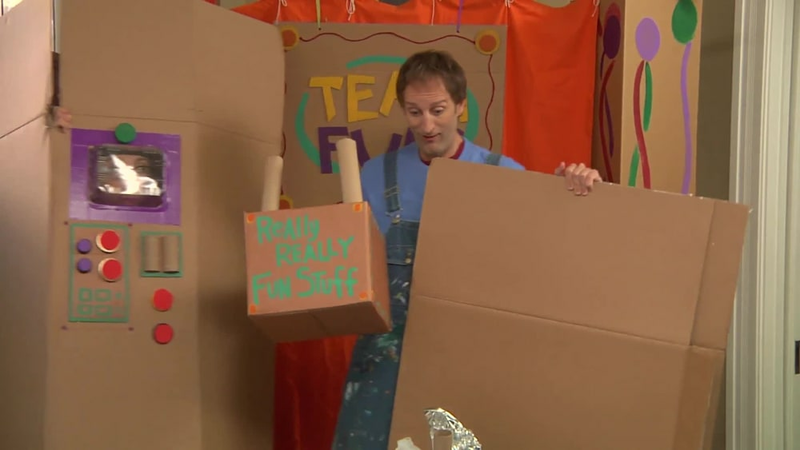 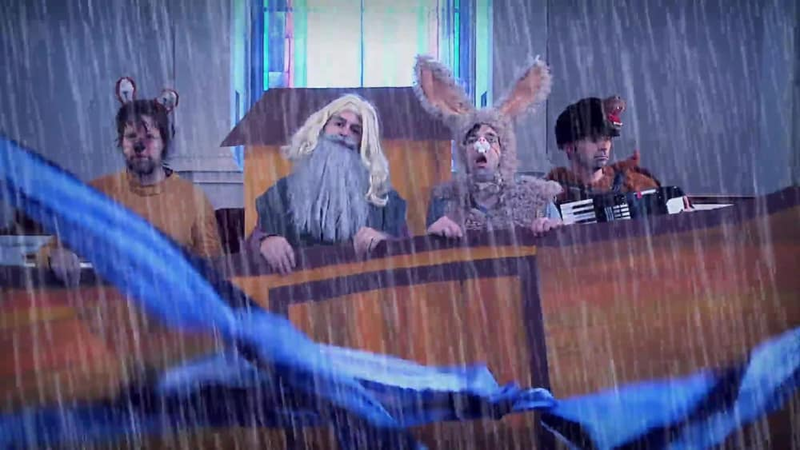 Join Joel and Team Fun from Come One Over - watch as Joel has fun with puppets!